Because privacy is important you may only see initials or first name. The other class I took had a lot of sales pitches and was not as open minded to discussion. One thing that really stood out to me with legalities was the way you taught us about weapon signs ...and "No shirt, no shoes, no service". The other class I took stated if you see a no weapons sign, that means you CANNOT carry and they did not differentiate the differences between the signs. I really appreciate the knowledge, clarity in which you deliver the knowledge and critical thinking discussions you offer in your class!!! I also very much agree with you when it comes to human life and that it can not be replaced!!!" "I liked the class a lot. I learned so much in regards to the law. I really liked it when you emphasised the action taken is a result and the taking of a life. This class was very educational. Dave presents the laws throughly and clearly. He creates and open environment allowing questions and throughout provides practical examples to help get the point of the laws across. I would recommend this class to anyone interested in CCW or to get a good understanding of the Colorado laws regarding firearms. This class was very informative and interesting. Dave knows what he is talking about and presents the information in a clear and interesting fashion. I would recommend this class to anyone looking to further their knowledge of firearms, safety and all applicable laws. I enjoyed the class very much. Dave's knowledge of information was exceptional and very meaningful. I now have a good undersatanding of the laws for carrying a firearm. There was 5 of us in our private class and we learned a lot. Great class. Thanks for being so patient and for coming to us. Everyone needs this class. This is the class everyone should take. Dave knows what he is talking about. His experience shows. Thanks Dave. Thanks Dave, the practical situations makes it clear as to what we should not do in many cases, Great class. WOW - Now I know why there is a manditory class by the state. There are a lot of laws to know. 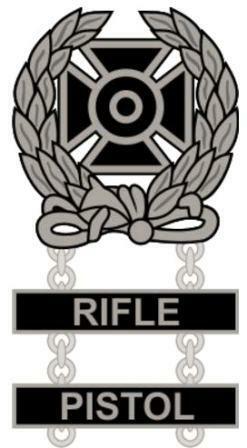 Thanks for driving to Rifle to give us the class. Great class. What a class - WOW! I would have never known all these laws without a class like this from Dave. Thanks Dave. After taking your safety class I can now feel good about handling a gun. I didn't want to take the class but my husband talked me into it. Thanks dave I really like the class and I know what to do with a gun. Absolutly the best class. Dave made everything understandable and prepared me for the future while carring a firearm. This the best class! Fantastic class. At least now I will think about a situation, if encountered, before I act. I will remeber what is in the background before I take a shot. Thanks for the pizza. Dave is a pro! Great class and a real dedication to being sure that ALL questions were answered and relate-able to real world situations. Examples and requisite explanations were used to create a true understanding about gun related rules and laws! Great class and great instructor! 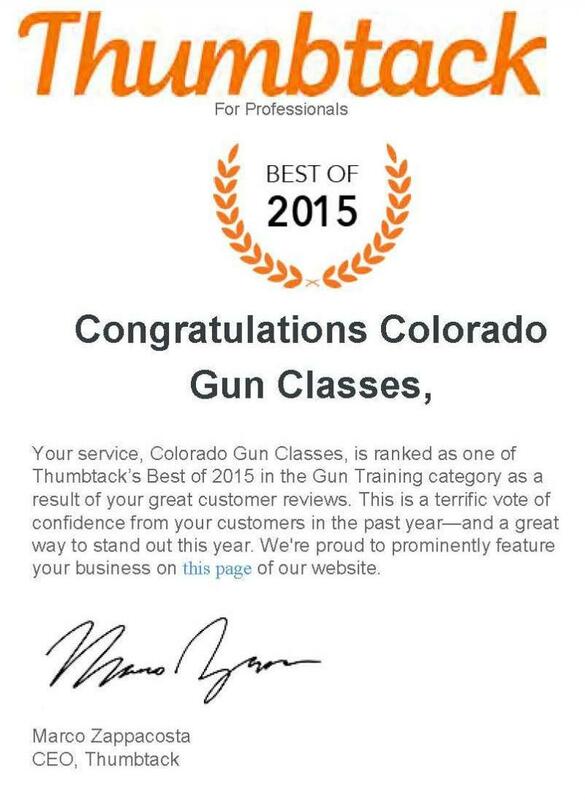 Prior to taking the class, I did do some research and contacted Colorado Gun Classes and a competitor, who never called back. Dave was prompt in returning my call, patient with all of my questions and flexible with scheduling. My husband and I participated in the class and range time for CHP certification. The class itself was extremely informative and well organized. Dave is knowledgeable and passionate about guns, applicable laws and proper gun handling. I appreciated the scenarios he laid out and how the laws applied to each situation. At the range, Dave was patient and there to assist every step of the way. I left with a greater appreciation for guns, a greater confidence in my abilities and invaluable knowledge about guns, safety and practices. Many thanks for the class yesterday. Doing this at your home gave me a great amount of comfort and afforded me the opportunity to really understand the information. I think that the scenarios you presented and the “what-ifs” were excellent and shed important light on safety and responsibilities. I attended Your concealed class a couple months ago on a Saturday morning along with another gentlemen from Vail area. Thought I would let You know I did apply for and received my Permit. Took about five weeks after I applied at the Douglas County Court house. No issues. CGC attempts to provide all the information about the laws of Colorado and what to expect when force is used. Verbal Comments made after classes. With each class I receive a lot of comments and I ask them to send it in writting, but you know how it is, you get busy and forget. Most comments are the same, "I learned about what the law says". Our goal is to make sure you know what the law says and what you must know when carrying. 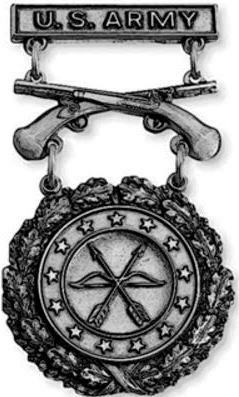 I believe that those who possess a weapon must realize the actual care and RESPONSIBILITY to which they have now taken on. Becoming an armed citizen means the ability to protect yourself and your family and feel good about it. I DO NOT teach a lack of personal responsibility and disregard for others. There is a lot of discussion so it becomes clear of what the intent of the law says. I provide a lot of situations which help you to decide when is the wrong time and the right time to use deadly force. There are no "Redo's" after you decide to take the shot. Be sure. Responsibility lies with the person making a decision and judging at the time of the event. The law has "What a Responsible Person" would do. That means a jury decides what is responsible to them. Would they have done the same thing?